With very little time at hand during weekdays and packed social calendars on weekends, it is clear that maintaining a home in Dubai Marina can be challenging for its residents. This is where UrbanClap can be your lifesaver. 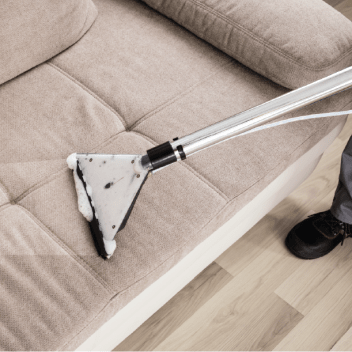 Our home cleaning services in Dubai ensure you have a clean and welcoming home no matter the time of day or night. You can hire our trained professionals offering cleaning services in Dubai Marina whenever you want by simply using this website or our app. Book our professionals for deep home cleaning in Dubai Marina and get the fun back into your life. Anas and his team are the most professional cleaners I have ever came across in my entire life! I have a vast experience with cleaners and I can blindly say that they are, without a doubt, the best cleaners one could ever experience. They took their time and removed every last bit of dirt there was. I ordered the deep cleaning service because I'm moving to a new apartment. It was neither maintained nor cleaned for a very long time, so one could imagine the amount and type of dirt it accumulated. After the job was done, everything was sparkling! Nothing was left to my comments... If you need deep cleaning, this is the only team of cleaners who really know what it means! Tell us your requirements and get custom quotes with profiles within 24 hours from upto 5 interested Home Cleaning Services. Dubai Marina is one of the most popular districts in Dubai. If you are lucky enough to call it home, you can have some amazing experiences right in your neighbourhood. Starting with a breakfast at the yacht club, a leisurely cruise trip on the canal, exploring the world-famous JBR Beach and finishing off by going to the Pure Sky Lounge to see the beautiful sunset. There are plenty of other things you can do to have a good time over the weekends or holidays. So, if you have these things to look forward to in your free time, you may never get to doing the boring but essential household chores. This is why you must consider getting help from cleaning professionals based on your needs. 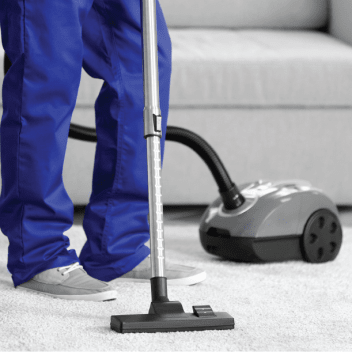 Home Deep Cleaning: You can hire professionals from cleaning companies in Dubai Marina to carry out deep cleaning services. They will pressure vacuum the entire house, sanitise the kitchen, clean the cabinets, sanitise the bathroom and scrub the floors. Your home will be sparkling after this service. 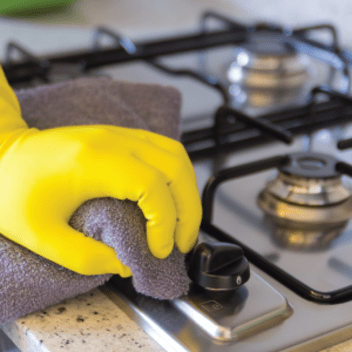 Kitchen Deep Cleaning: If you only need help with getting your kitchen clean periodically, you can opt for the kitchen deep cleaning services. The professionals will clean the cabinets, walls, doors, windows, etc. and also remove dust from appliances, gas knobs, chimney hood, etc. To finish off, they will disinfect and wash the floor so that your kitchen looks as good as new. 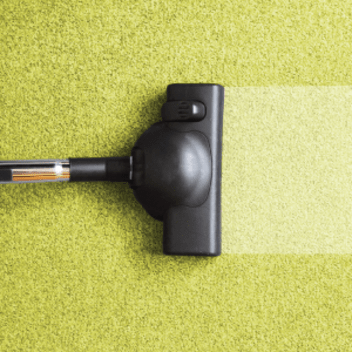 Carpet Cleaning: The professional cleaners will dry vacuum the carpet to remove the dust and grime and then shampoo the carpet to remove tough stains. 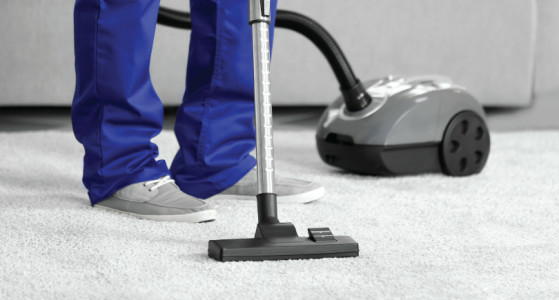 Then, they vacuum the carpet and dry it so that it smells fresh and is free from dust, germs and odours. Bathroom Deep Cleaning: Bathroom needs to be sanitised frequently since it is prone to become infested with all kinds of germs easily. Professional cleaners clean light fixtures, geyser, walls and tiles to remove any dust and grime settled on them and also sanitise the WC, sink and bath fittings. Visit the UrbanClap website or mobile app to book cleaning services in Dubai Marina.